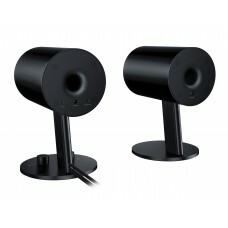 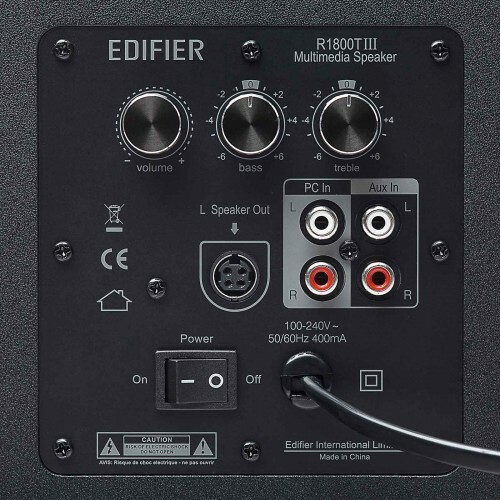 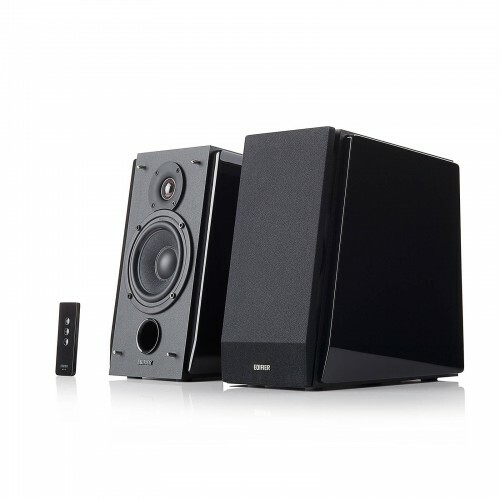 The Edifier R1800TIII Black Bookshelf Speaker come with a total power output of RMS 16W x 2 + 19W x 2 with total harmonic distortion and noise at 10% which is very low. 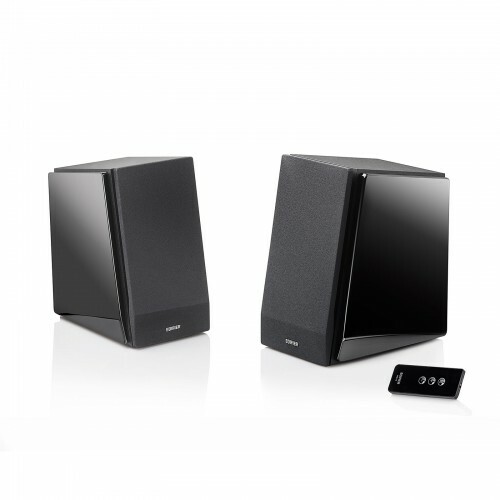 The signal to noise ratio is very low coming in with ≥85dBA and the frequency response of the speaker is satellites: 3.4kHz to 20kHz. 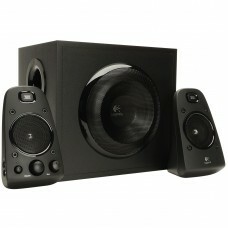 The in-built subwoofer has a range of 30kHz to 3kHz. 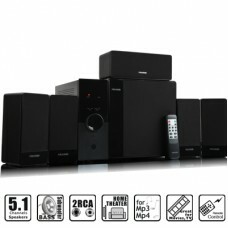 There is almost no distortion (≤0.5%) to the sound system. 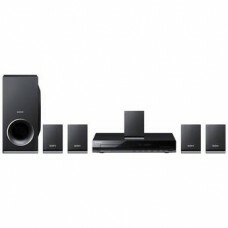 The channel separation is ≥45dB with input sensitivity of PC: 700mV±50mV | Aux: 550mV±50mV with connection cable of 5M or 16.4FT.